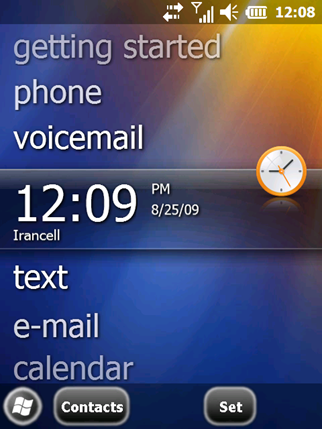 Windows Mobile 6.5 Build 23036: Titanium Home Screen with Start Menu at the bottom. 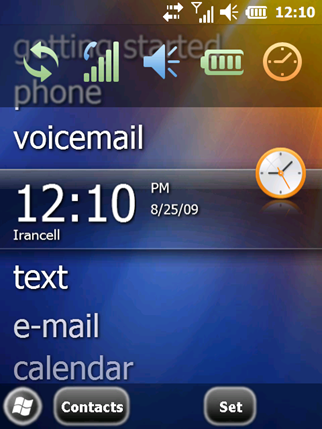 Windows Mobile 6.5 Build 23036: Magnified Status bar. 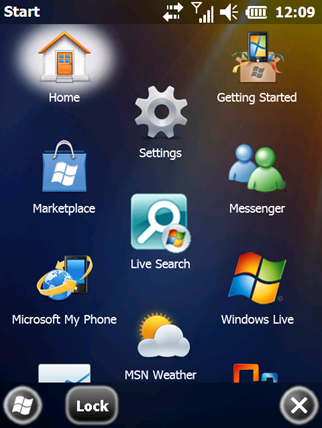 Windows Mobile 6.5 Build 23036: Start Menu Programs. 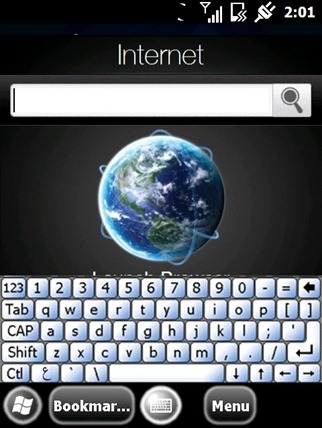 Those of you who are feeling adventurous can go ahead and try out this latest Build on your Windows Phone capable of running Windows Mobile 6.5. Yup I think I am feeling adventurous, but is there a way to determine before hand whether this will work on my device (HTC Magician) which currently runs a Windows Mobile 6.1 (cooked ROM of course). If the install does not work will it brick my device. Assalaamu alaikum Taimur, Jazaakallahu khair and hope you're having a good Ramadan. 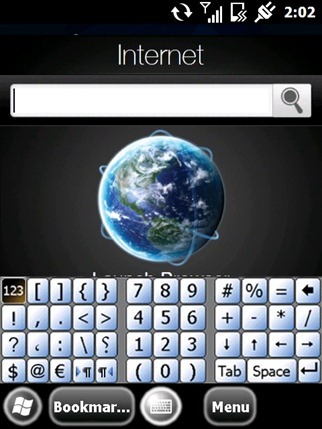 I'm about to put this onto my XPeria. i got a gene (p3400), is it gonna work for me ?? 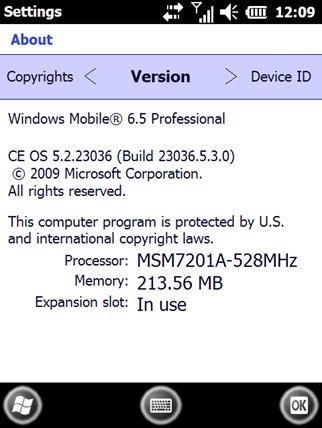 For which Devices is this Windows M6.5 aviable? And for which Resolutions of Screens? Can i use this with a Toshiba TG01? (Because of Hardware Drivers and so on). plz. tell me how to install it?